SunConnect Liberty Hisaronu nestles in lush gardens with a stunning backdrop of forests and Mount Babadag in the resort of Hisaronu. 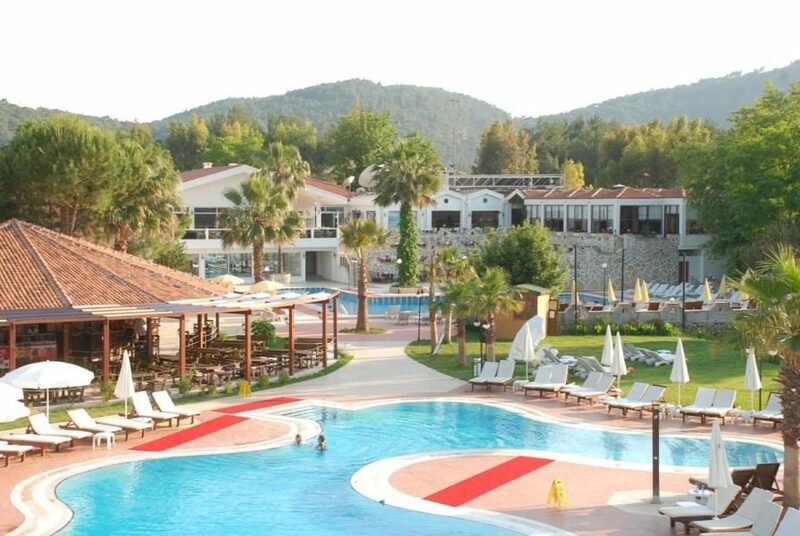 This Turkey hotel was built with family holidays in mind and combines a wealth of on-site amenities with stylish guest accommodation and tasty dining options. However you want to spend your day, you'll find it here. 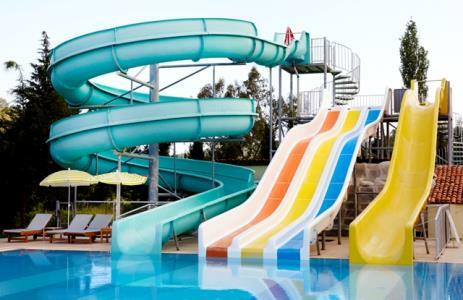 Work on your tan by the adult-only pool or have fun splashing with the kids on the aqua slides at the family pool. Teens get to play on the PlayStation and X-Box in the chill-out zone, while younger guests can join in the activities at the kids and junior clubs. The guest rooms bring together modern furnishings with all the facilities you need for a comfortable stay. There is air-conditioning to keep you cool, a satellite television to catch up on your favourite programme, and Wi-Fi to contact family and friends. Sit and watch the world go by with a drink on your balcony as the sun goes down. 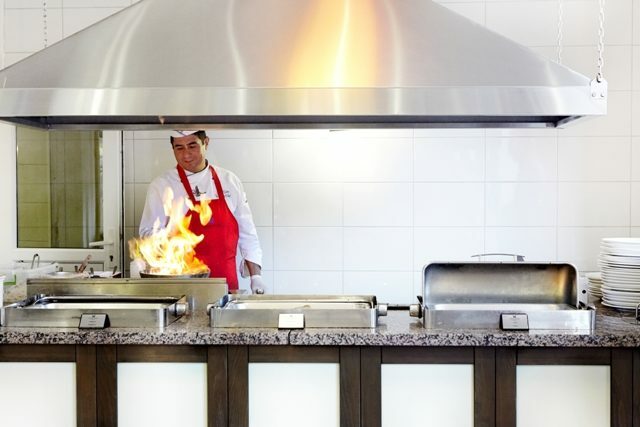 From buffet-style fare and light bites to Turkish specialities and fast food options, there is plenty to tempt young and old alike on site. You're never too far from a cooling drink or tropical cocktail at the trio of bars. When evening falls, an impressive line-up of fun, games, dancing, shows, themed events, and live music keep you entertained. Discover why SunConnect Liberty Hisaronu is a popular place to stay for Turkey holidays. 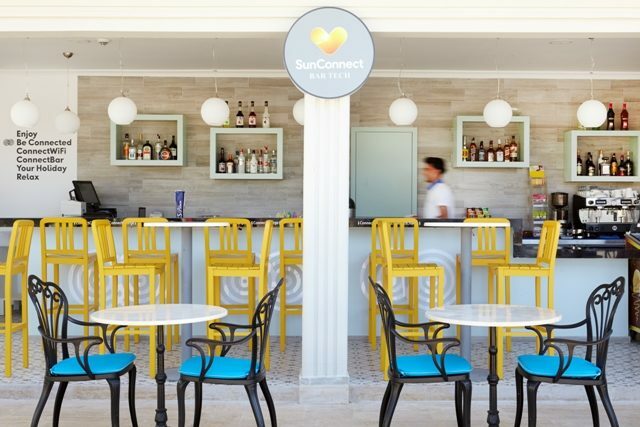 SunConnect Liberty Hisaronu offers plentiful facilities, including: a quiet adult-only pool, family pool with aqua slides, and kids' pool, sun terrace with sun loungers and parasols, two restaurants, snack bar, three bars, aqua park, Wi-Fi access, and 24-hour reception. Activity-wise, you'll find: kids and junior clubs, teen chill-out zone with PlayStation and X-Box, water volleyball, water polo, surf games, splash competitions, football knockouts, basketball, beach volleyball, table tennis, darts, and pool. 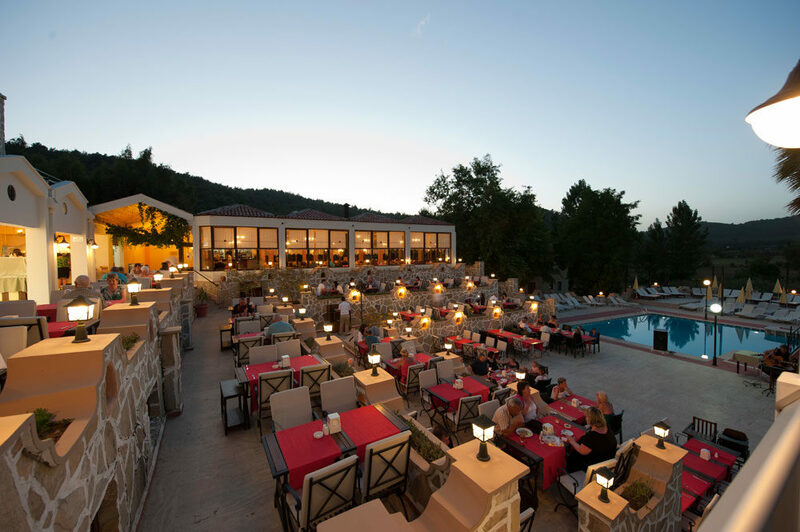 This Hisaronu hotel has a total of 118 modern guest rooms, comprising Standard, Large, Family, and Deluxe Family Rooms. Standard rooms feature one double bed and sofa bed or two single beds and a sofa bed, flat-screen television, balcony, hairdryer, air-conditioning, complimentary Wi-Fi access, minibar, and safe. Asia Restaurant serves buffet-style meals at breakfast and dinner. Breakfast comprises freshly-made omelettes, fried eggs, pancakes, pastries, cheese, tomatoes, and beans; while dinner brings hot and cold starters, salads, soups, main courses, fresh fruit, and sweet puddings. 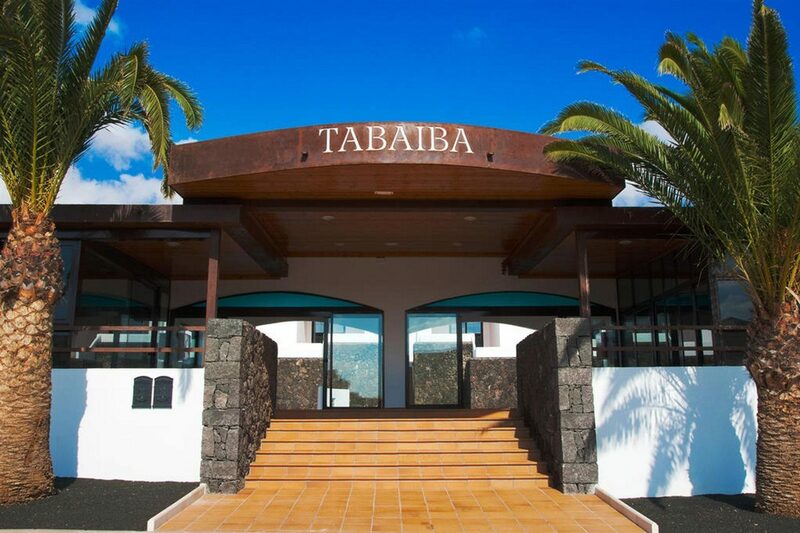 La Rustic A la Carte Restaurant serves set menus of starters, main courses, and desserts plus traditional Turkish specialities including Desti Kebab. The poolside snack bar offers all-day English breakfasts, pizzas, burgers, salads, and pasta dishes. Visit Pool Bar for freshly-made cocktails, frozen slushes, milkshakes, soft drinks, and spirits. Stop by Bar Tech ConnectBar to make use of the complimentary Wi-Fi, sip cold drinks, and charge your electronics. Spend the evening in Why Not? Terrace Bar enjoying freshly-prepared drinks, showing off your karaoke skills, joining in competitions and bingo nights, watching live music and dance performances, and dancing to the live DJs. There are also occasional movie nights, special nights, and pool parties.